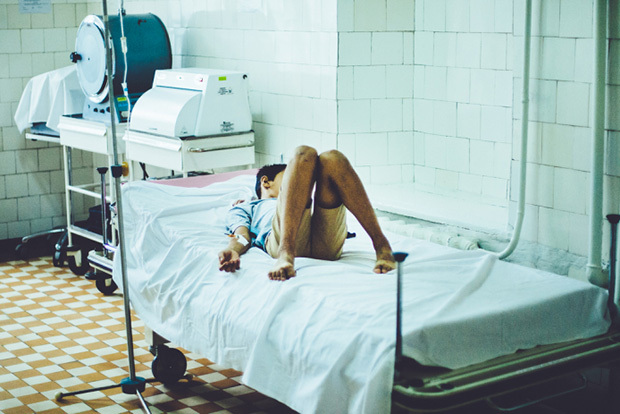 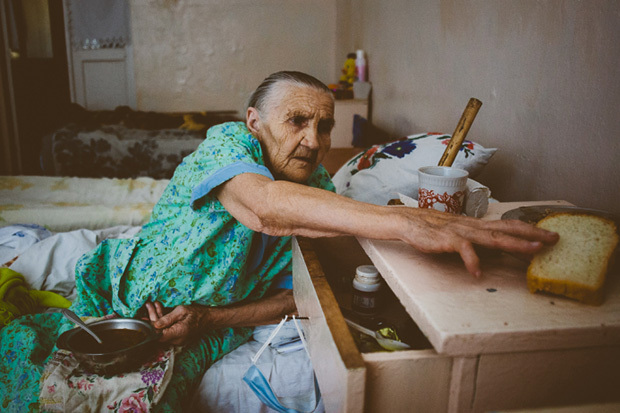 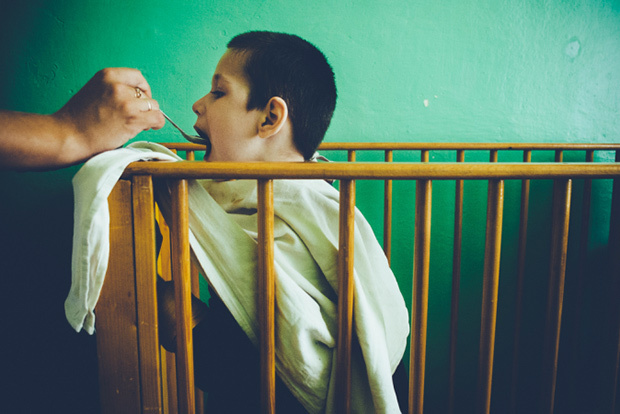 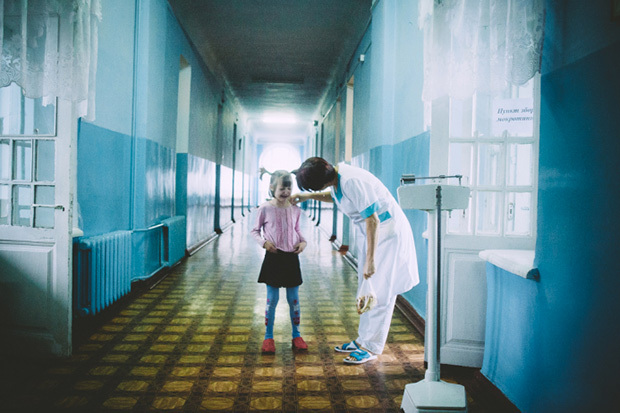 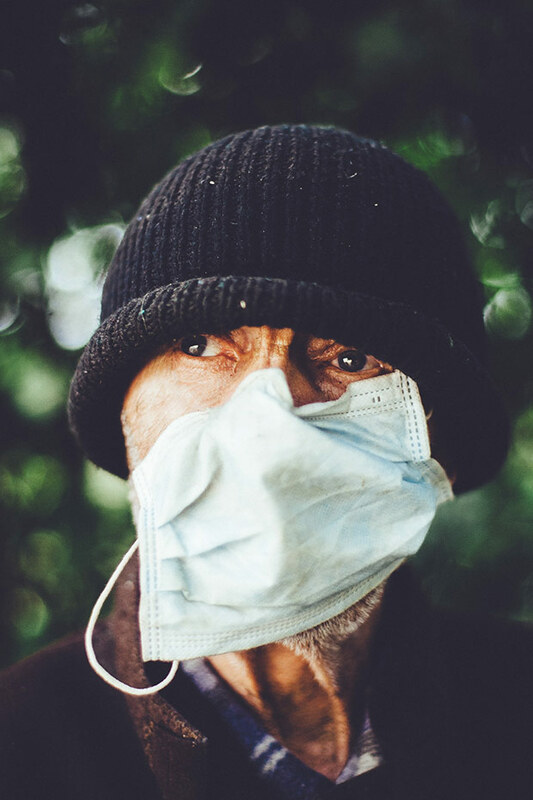 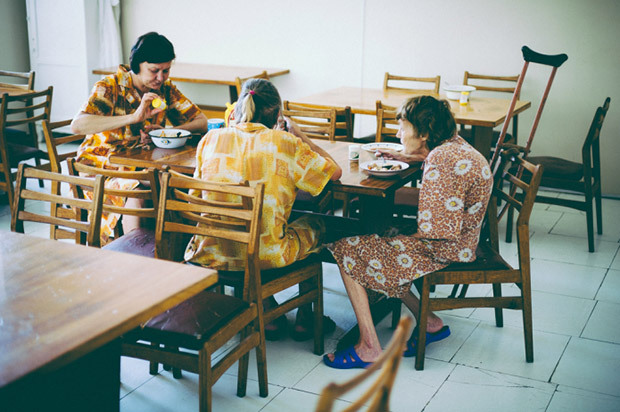 Ukrainian photographer Maxim Dondyuk spent two years in Ukraine documenting the lives and stories of the people who were affected by Tuberculosis, and the people around them. 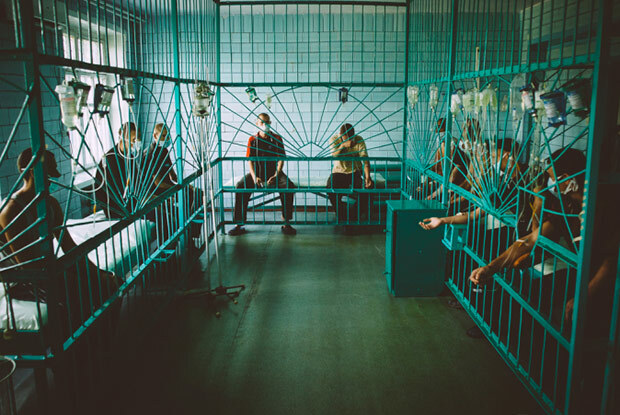 Along with his camera, Dondyuk wove in and out of hospitals, homes, prisons and cemeteries where familiar faces grew thinner and nearly unrecognizable. 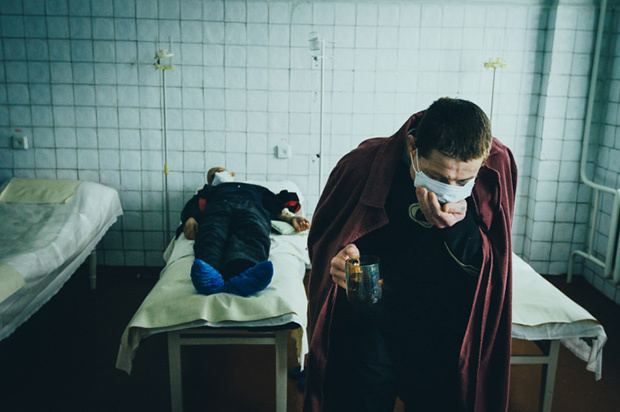 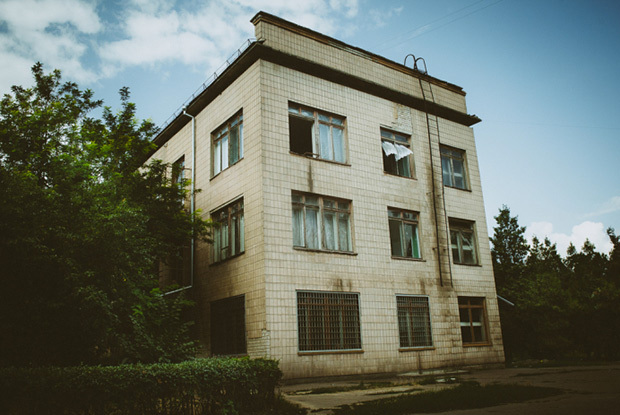 Dondyuk’s extensive work entitled TB Epidemic in Ukraine (2010-2012), tells the story of a nation facing a serious health crisis, making it one of the most TB-affected countries in Europe and one of the 27 high burden MDR-TB countries in the world according to the World Health Organization. 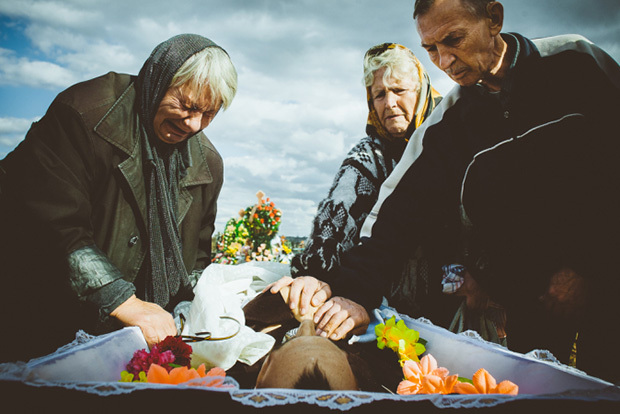 The subtlety in Dondyuk’s photographs seem to come from his vanishing presence as a photographer as he records his subjects with grace. 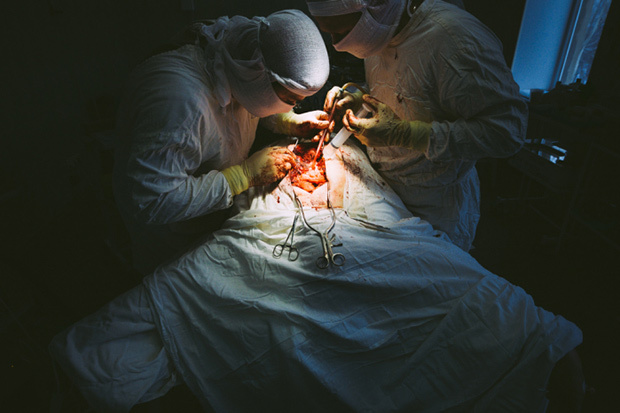 He uses his lens to zoom in and out of their lives with images of x-ray sheets held against the light, the other side of the glass screen during an examination and wrinkled sheets quietly pulled over a body. 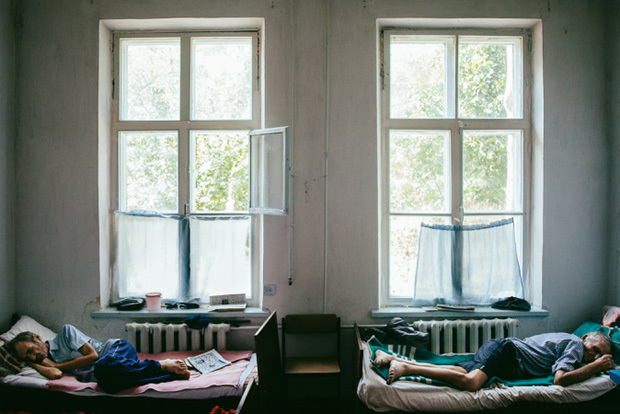 In addition to chronicling men, women and children diagnosed with Tuberculosis (MDR-TB), Dondyuk paid great visual attention to their surroundings – the economically erratic public health systems without the necessary drugs, proper nutrition or care – and the medical staff who had spent most of their lives working in these conditions. 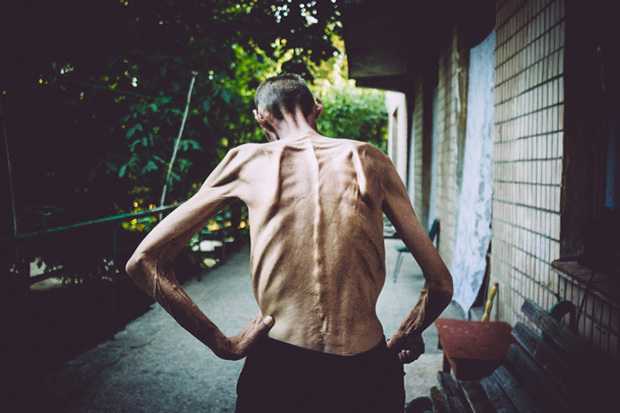 Maxim Dondyuk’s series is a slow exposure opening itself to the crevices of this grave health issue in Ukraine, which is responsible for the lives of approximately 30 people every day.